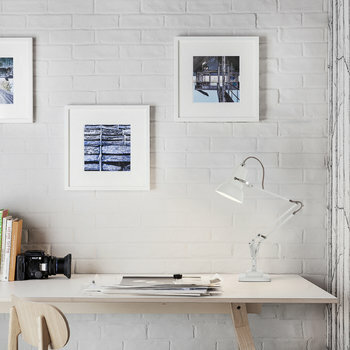 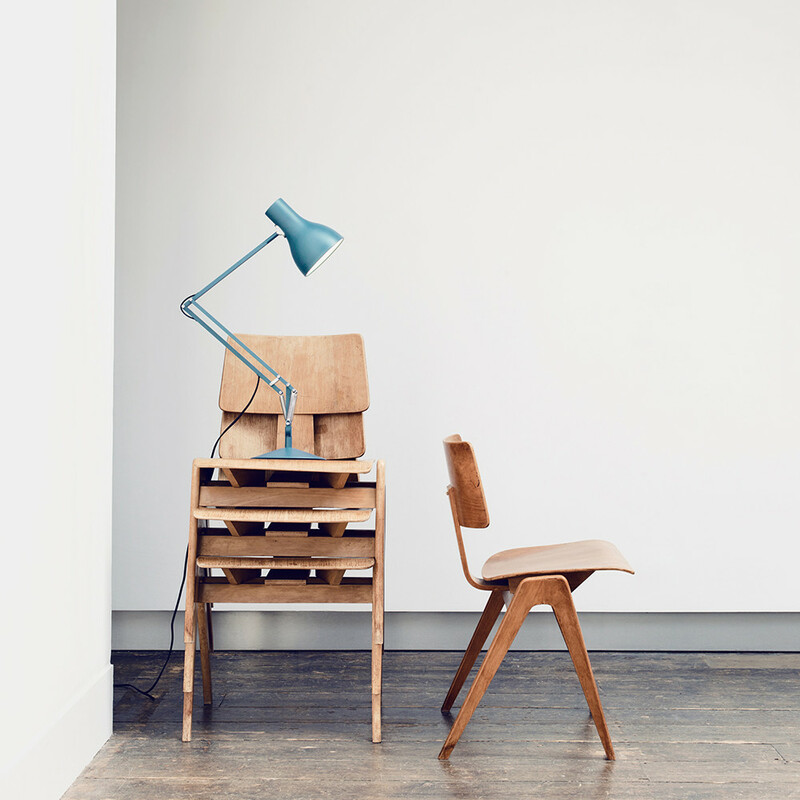 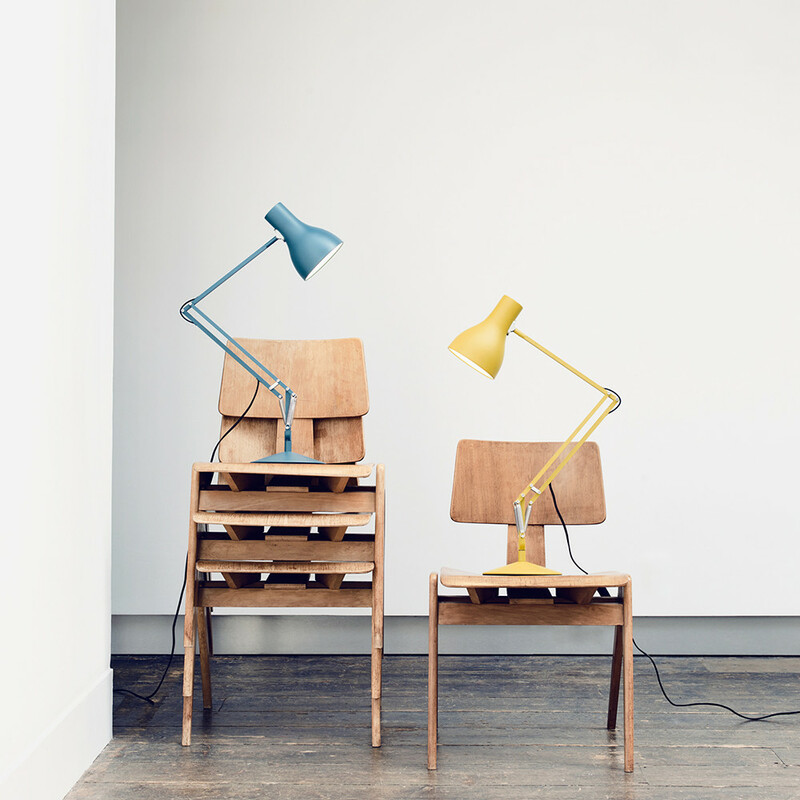 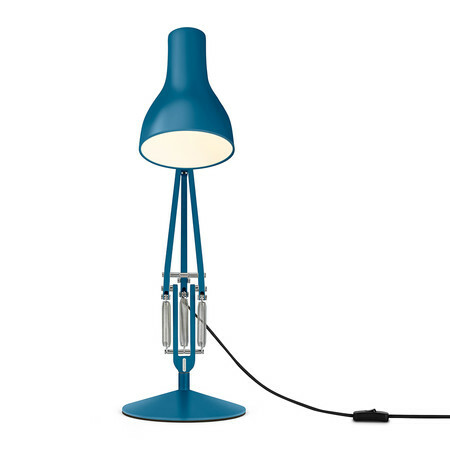 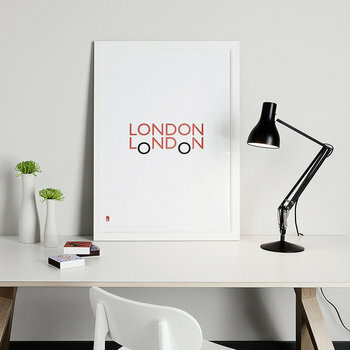 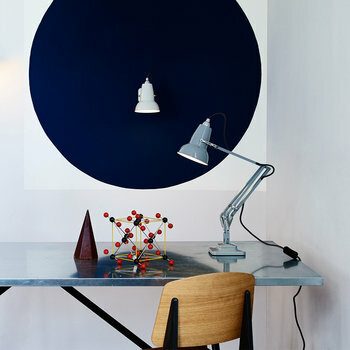 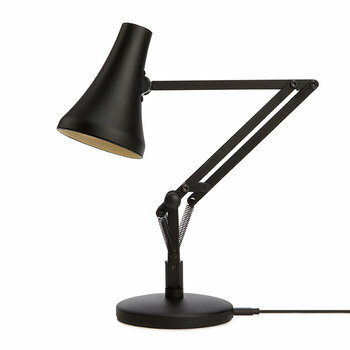 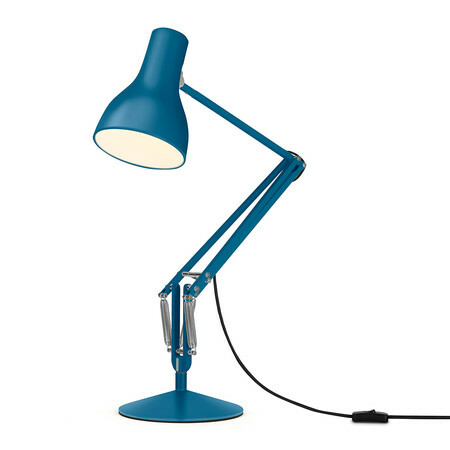 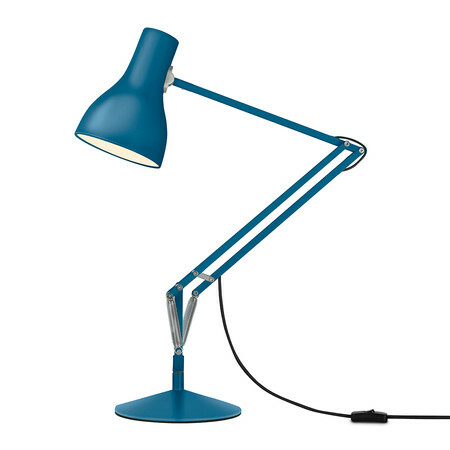 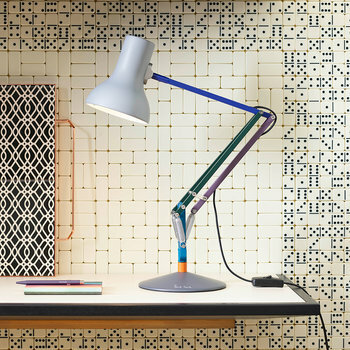 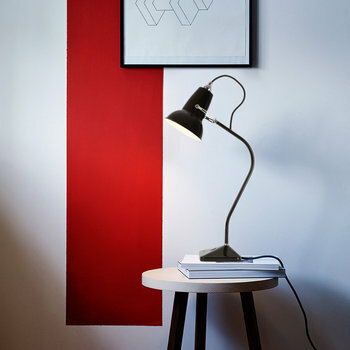 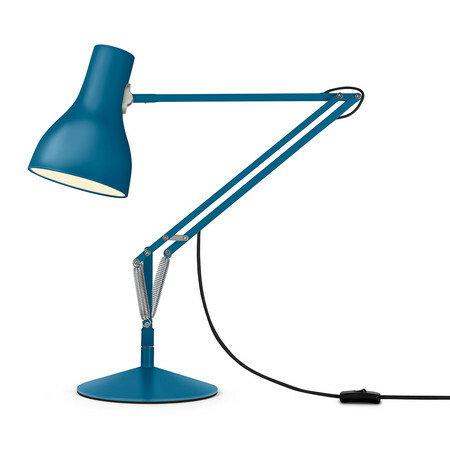 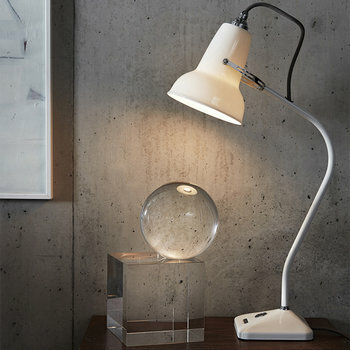 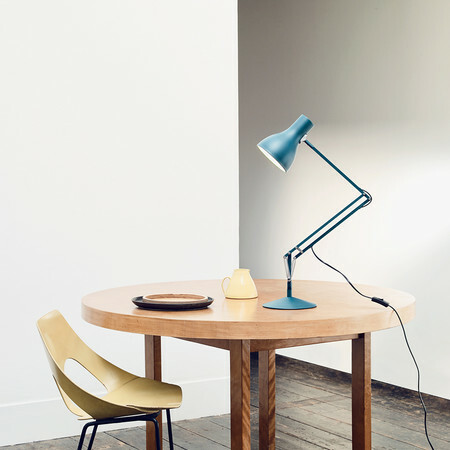 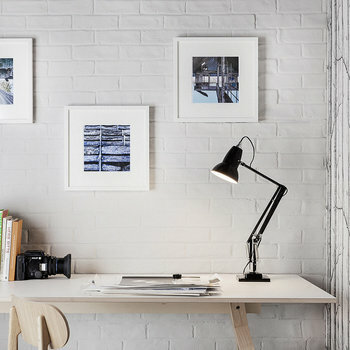 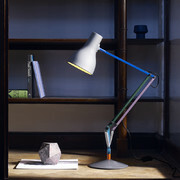 Illuminate the home with this Margaret Howell Type 75 desk lamp from Anglepoise. Reimagined by esteemed British designer Margaret Howell who has frequently championed the Anglepoise lamp, the 75 desk lamp captures the essence of the designer through simplicity, functionality and timelessness. 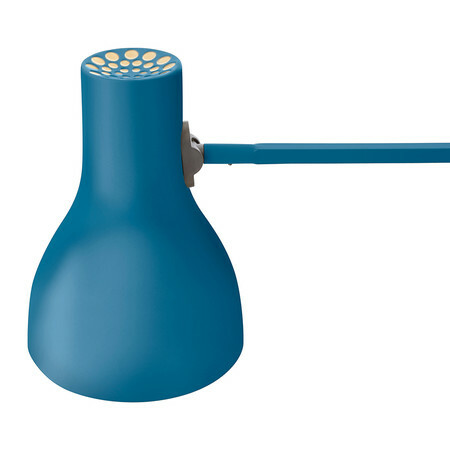 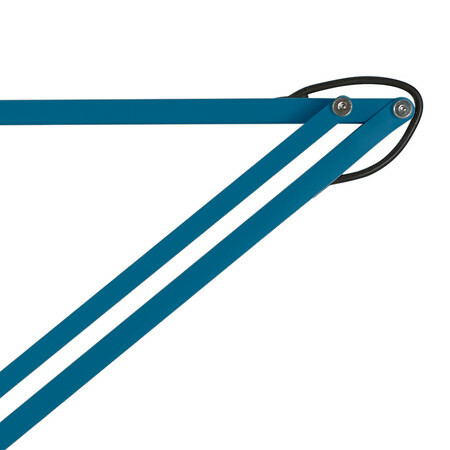 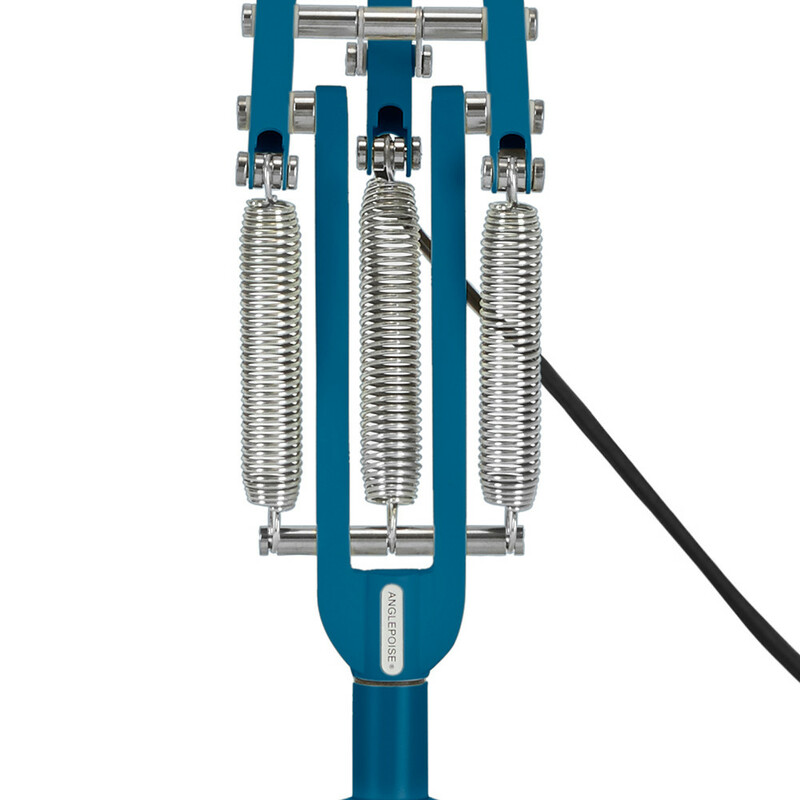 With the brand’s constant tension spring technology, the lamp can be extended and positioned where needed and it has a cast iron base with an aluminium covering and chrome plated fittings. 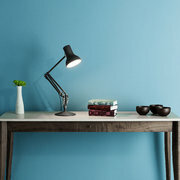 Available in two bright colourways, it adds timeless appeal to any room in the home.